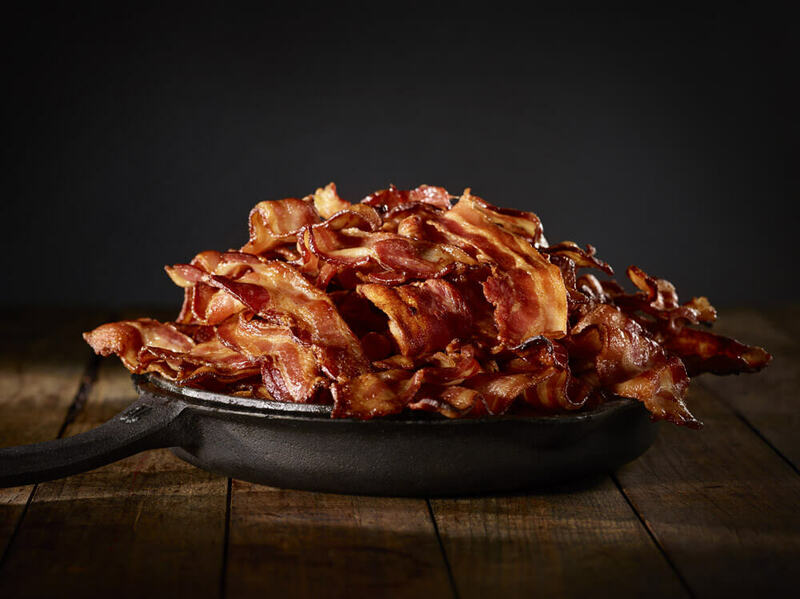 The average American eats 18 pounds of bacon a year. With a 75 percent household penetration, it’s one of the most widely consumed foods in the country. 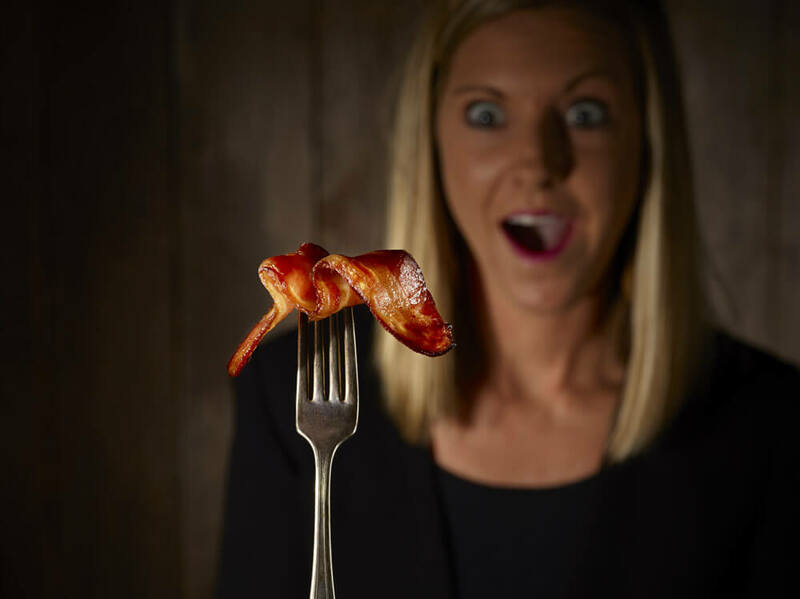 That all adds up to a retail bacon category worth roughly $10 billion in annual business. A simple search of “bacon” online brings back over 170 million results, which includes things such as restaurants that have bacon in the name, books written about the meat, recipe websites where every recipe in the collection uses the adored product, songs about bacon, places to order bacon to be shipped right to your home, a brand of vodka made with bacon, photos of giant piles of the stuff (who could ever eat that much bacon anyway?! ), and even a site dedicated solely to T-shirts that have bacon references on them. To capitalize in the surging online interest in bacon, Hormel Foods launched BlackLabelBacon.com, where bacon buffs can experience musician, actor, and comedian Reggie Watts create a sizzling song made with the sounds of frying up a skillet full of bacon. They can learn about the International Bacon Film Festival and a bacon powered motorcycle. There are recipes galore. 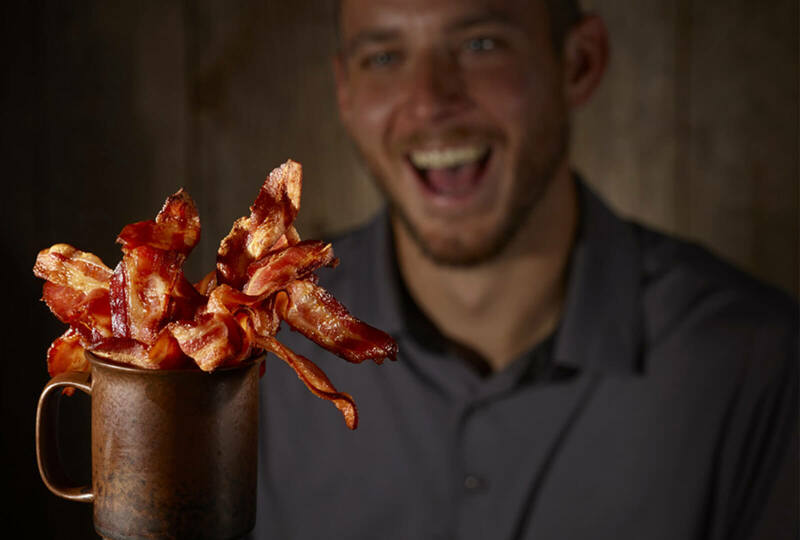 Entrepreneurial fans can even apply to get their pioneering bacon-centric projects backed on Kickstarter. 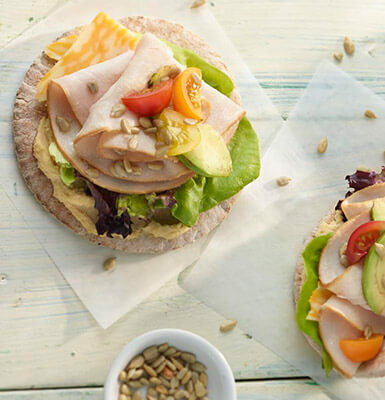 At Hormel Foods, the team constantly strives to give bacon aficionados more options that go beyond regular rashers. 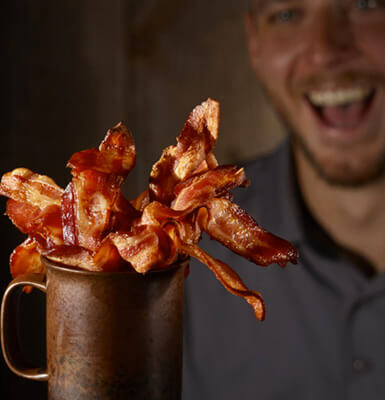 In 2014, the Hormel®Black Label® bacon brand debuted a series of intensely flavored specialty bacons—Cherrywood, Brown Sugar, Jalapeño, Maple Black Pepper, Pecanwood and Applewood—which have become some of the most successful and sought after bacon products on the market. 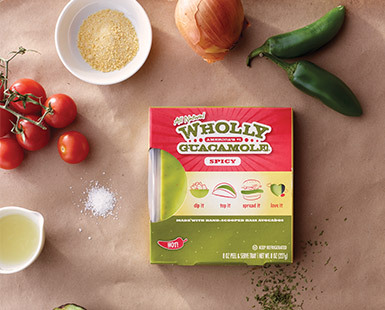 But, looking forward, Hormel Foods aims to be at the forefront of bringing bacon into the dessert category with the creation of candied bacon. And in an effort to bring the restaurant experience into the home, there will be new thick cuts to allow home cooks to easily and conveniently mimic professional chef-style pork belly.